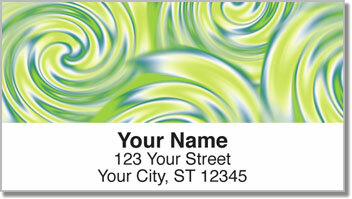 This vibrant design recalls the turbulent era known simply as “the ‘60s,” when op art got its footing and stock pots and stove tops of American kitchens became the dominion of teen-aged tie-dye artists across the land. Even the music was pscychedelic. 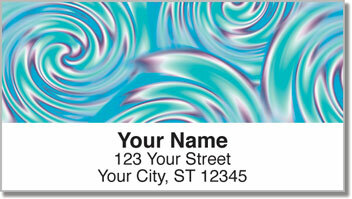 Far out! 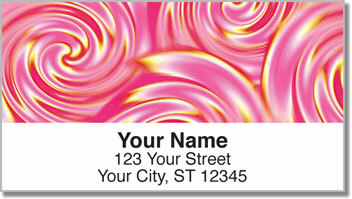 Make Psychedelic Swirl Address Labels yours today! And while you’re at it, you might as well get these matching Psychedelic Swirl Personal Checks, too!